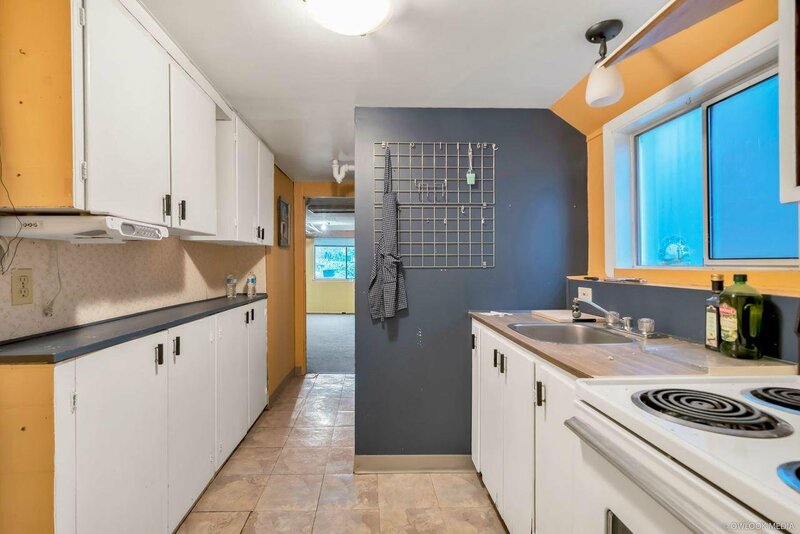 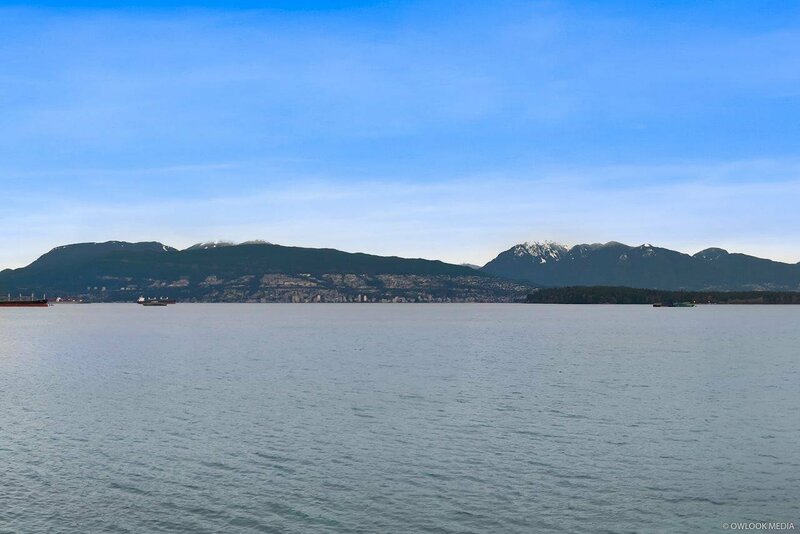 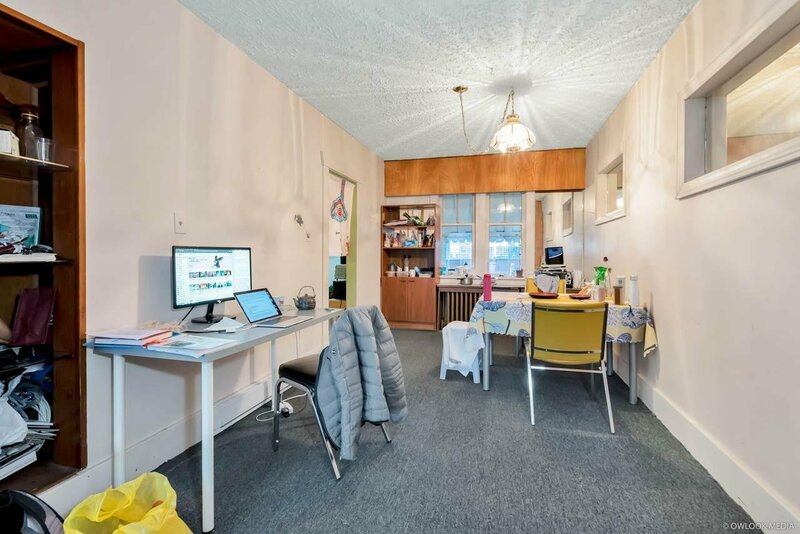 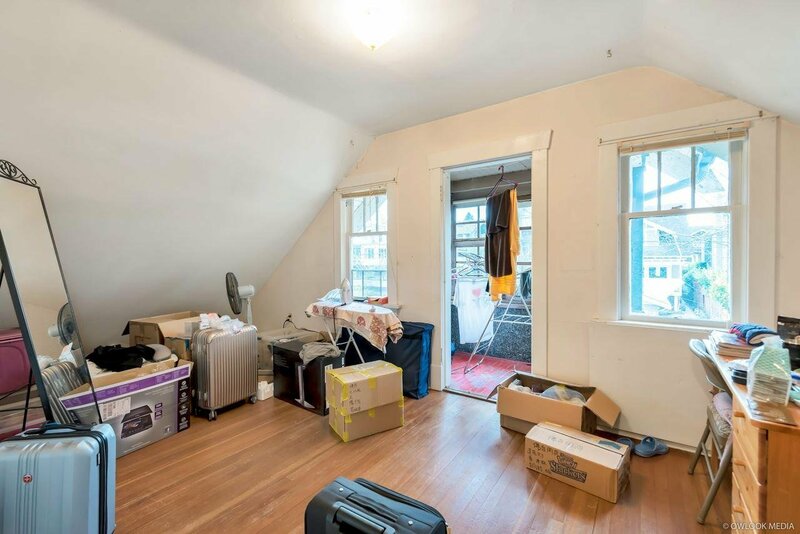 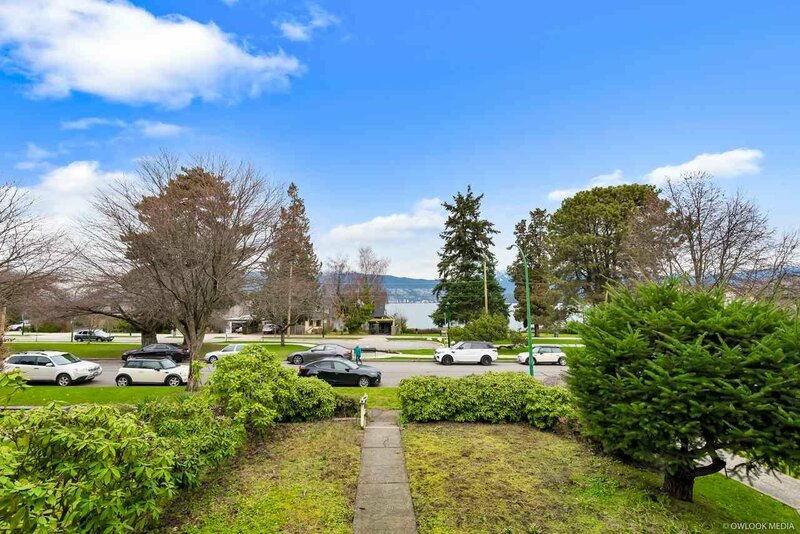 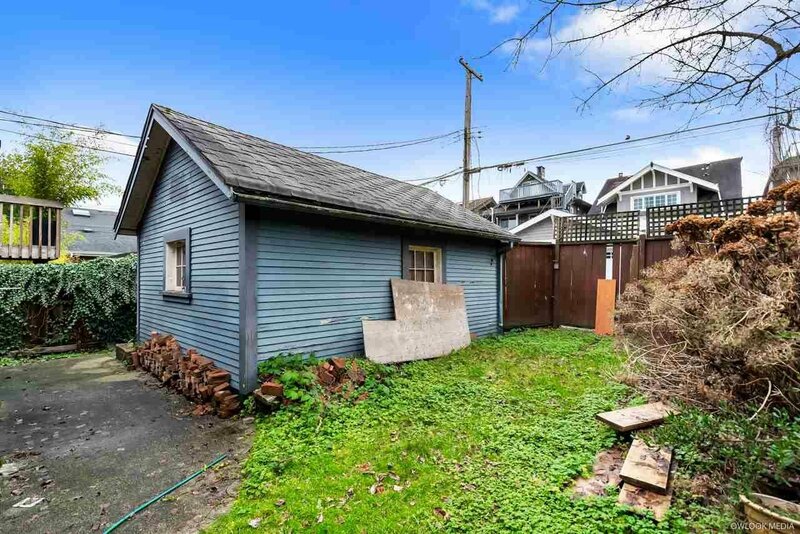 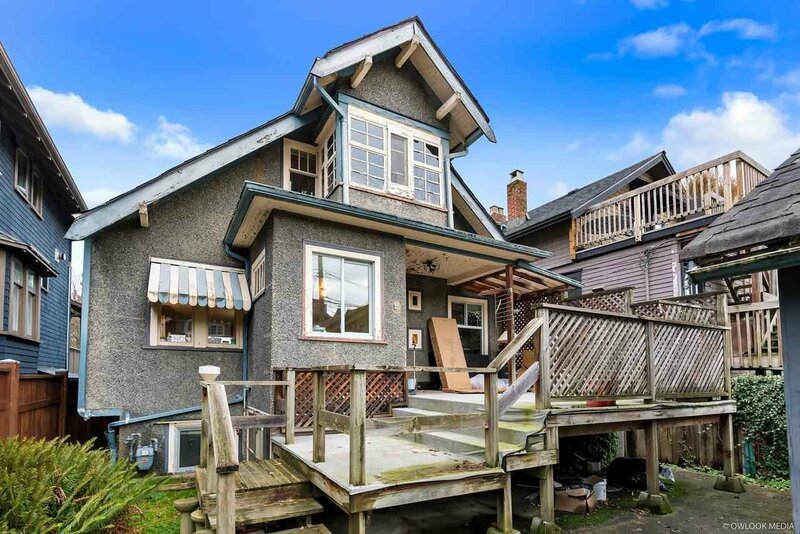 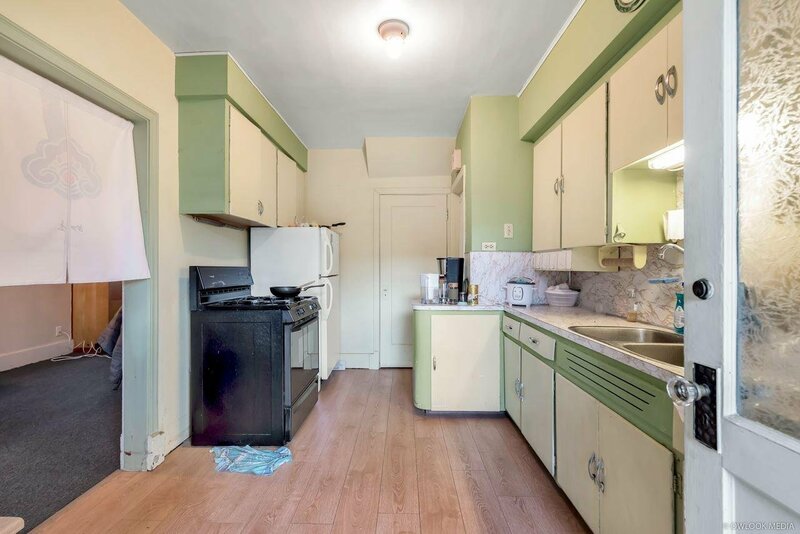 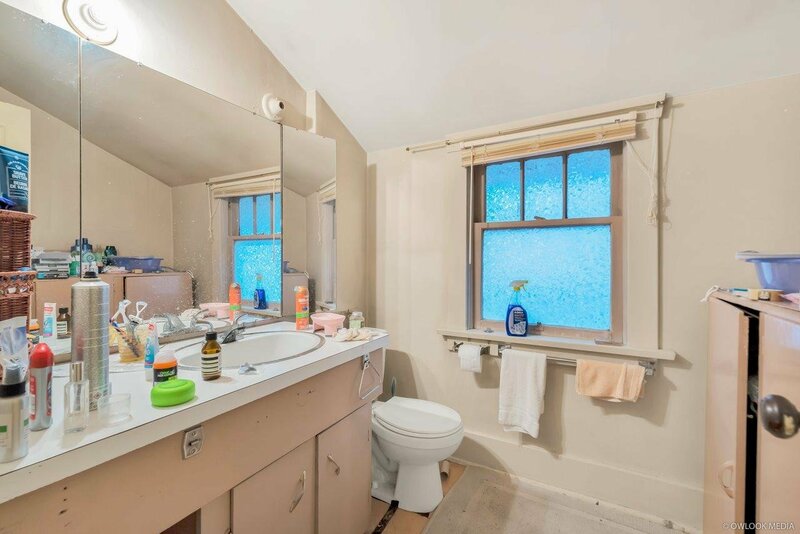 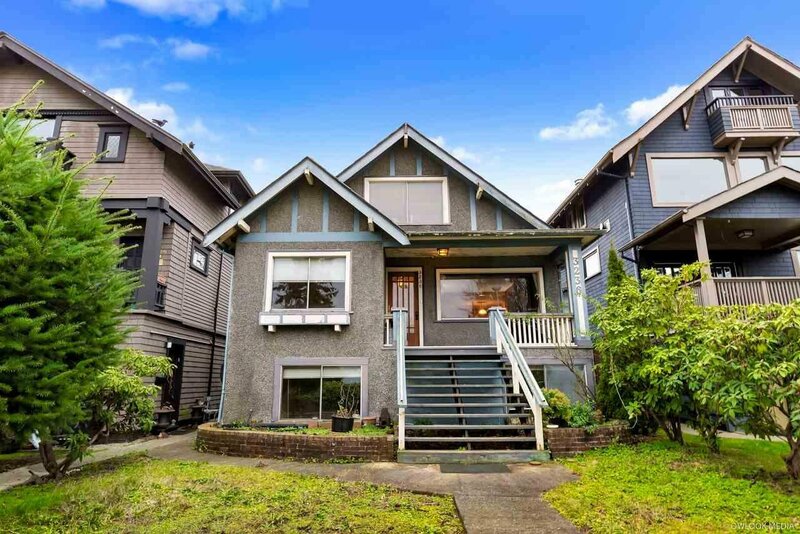 Charming character home located in Kitsilano, offers AMAZING direct views across to the ocean, downtown city and the majestic local mountains! 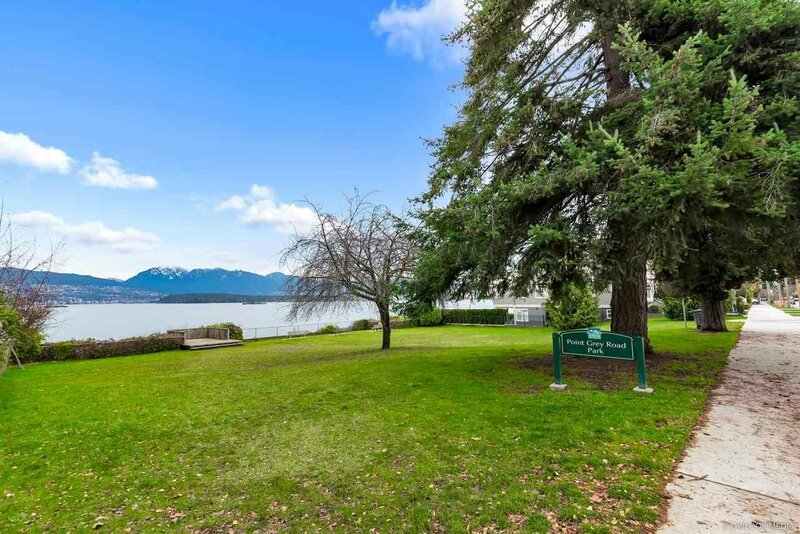 From this location, just steps to Pint Grey Park Grey Park where you can enjoy watching fireworks from English Bay. 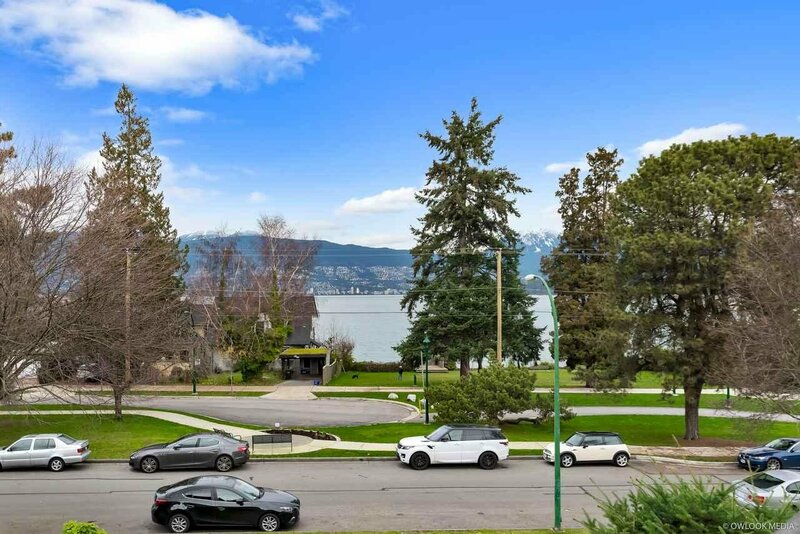 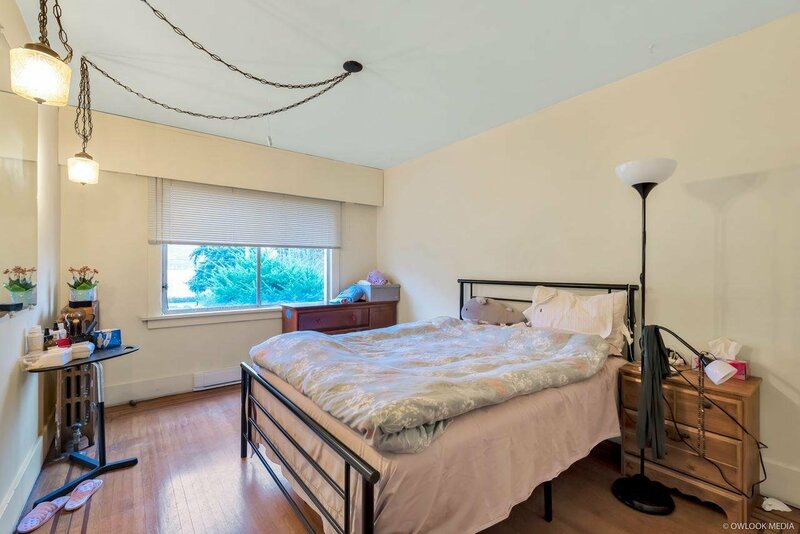 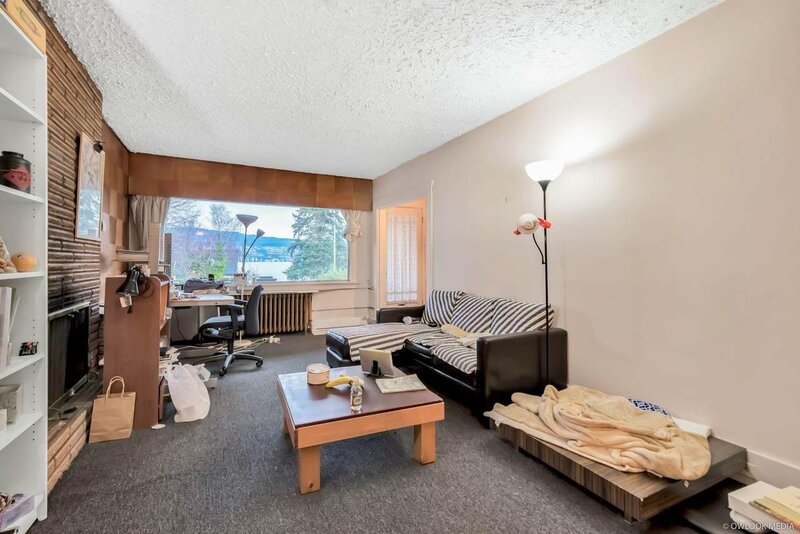 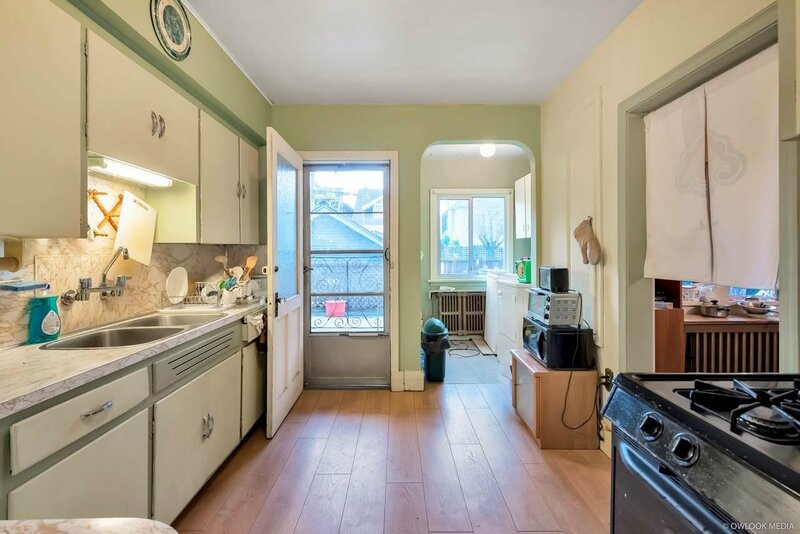 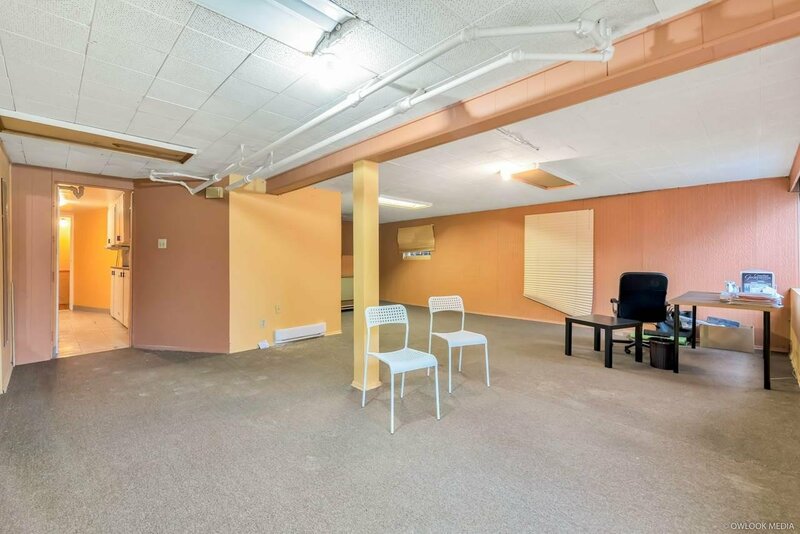 Easy access to Kitsilano Beach, West 4th shopping street where you can find any restaurants, cafes or services, etc, Jericho Beach, Jericho Hill Centre, West Point Grey Academy, Downtown and much more. 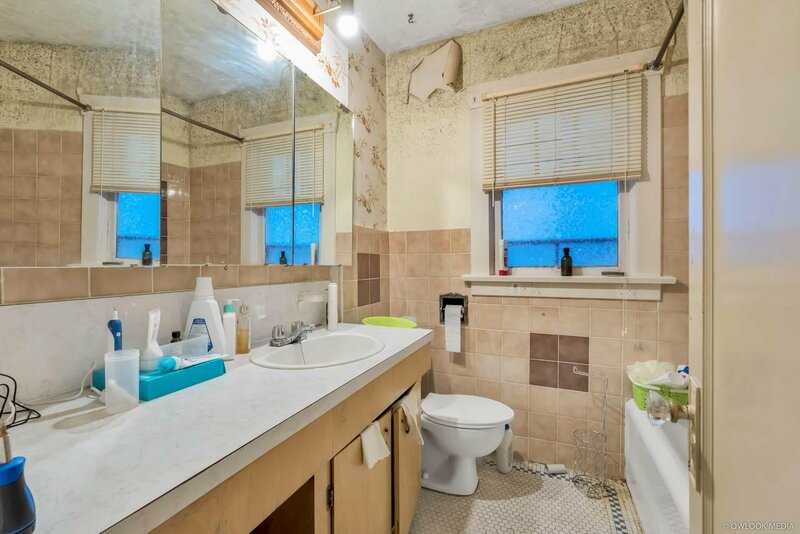 Now is YOUR chance to renovate, hold, rebuild, plan your dream home with views.